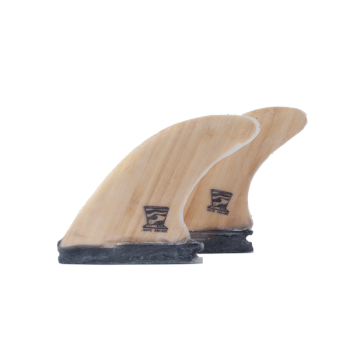 This bamboo quad set is the perfect addition to your fish and 4-fin setups. Bamboo construction amplifies speed down the line and through sections and adds tons of responsiveness through turns. Hand crafted in Encinitas, CA. 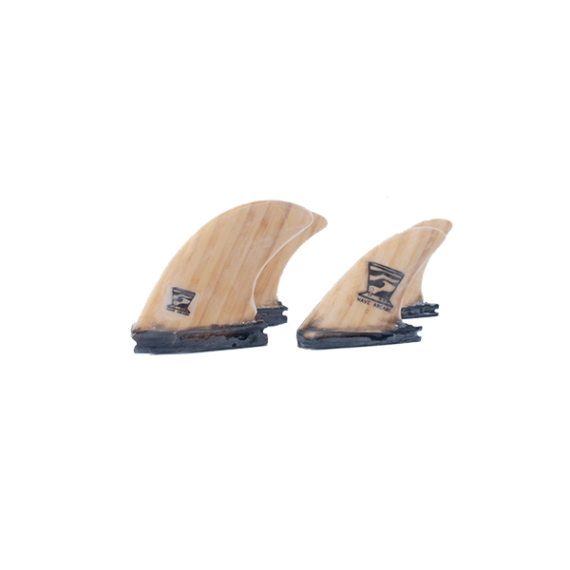 This set of bamboo and fiberglass quads is designed for high speed and powerful, responsive control in a variety of conditions. 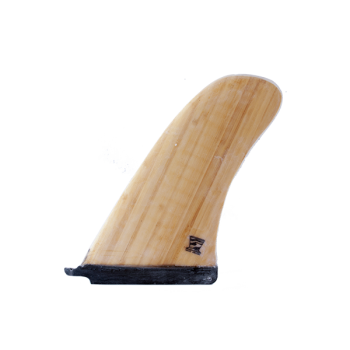 Bamboo construction results in a quad fin set that’s extremely lightweight and strong. 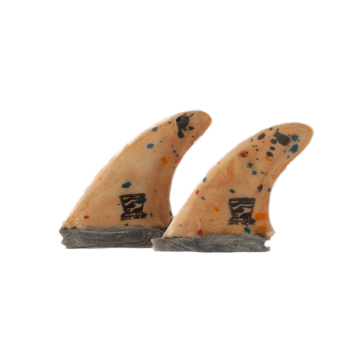 Compatible with both Futures and original FCS fin boxes. 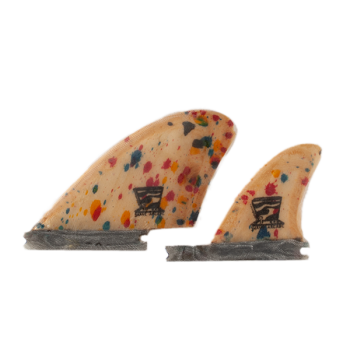 This bamboo quad fin set will certainly give your favorite fish a new feel. 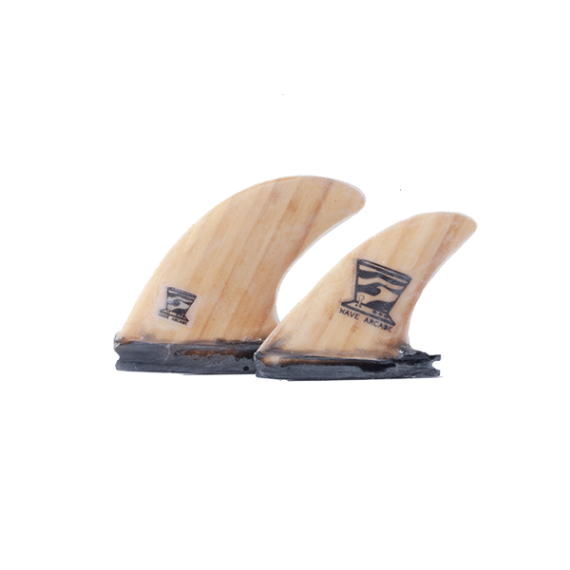 A great choice for any condition and all-around surfing.